To start, we have to keep in mind that gin originally was used for medicinal purposes. Juniper was only added to try to make the medicine more palatable, but unfortunately based on the quality of alcohol that was being made back in the 1600s adding juniper alone was not enough. Therefore, many people in England started adding sugar to the gin as well. So now you have a raw yucky tasting alcohol + juniper + sugar…likely a pretty abysmal tasting sweet Christmas tree. Yeah, you know…that perception that most people still have today. As we continue on through history, gin’s luck continues to spiral downward. Despite the awful taste, gin had become so popular (due to the cheap and easy access) that the British government tried to control it by heavy fees and taxes not once, but twice in the 1700s. Typically when alcohol is forced underground by government regulation the quality and taste suffers. Which is exactly what continued to happen in England throughout the 1700s as quick, cheap, tax-free and illegal production became more of a necessity. Finally in the 1800s we stumble upon a step in the right direction. As the British empire took over control of India, malaria was increasingly a problem. So they decided to take this gin and sugar concoction and add it to another pretty rough tasting medicine to fight off the malaria…quinine. Add a little ice and lime and the gin and tonic is born! Sometimes combining two independently gross tasting beverages results in something delicious…go figure. 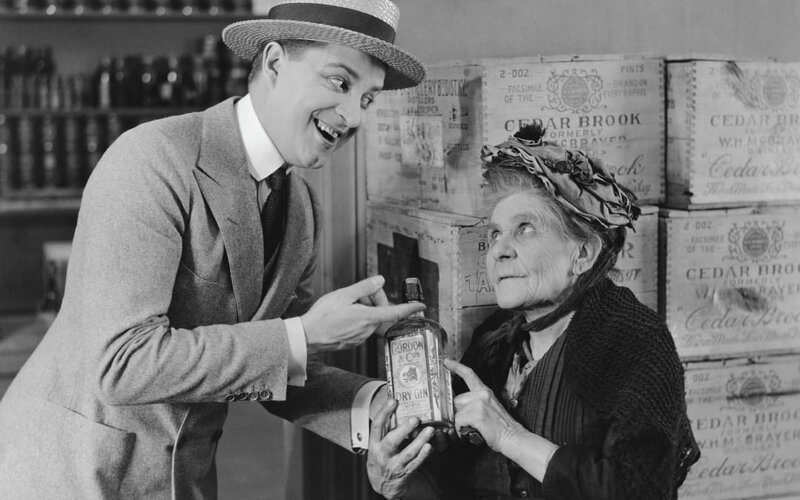 Meanwhile, across the pond in the United States gin was just starting to get popular in the early 1900s as Prohibition came into effect. Similar to what had happened in England, the ease of making gin and the relatively short production process (when compared to whisky which needs to be aged, for example) was appealing to bootleggers. “Bathtub Gin” became commonplace where a raw spirit would be mixed with juniper, other botanicals and flavors…unfortunately the low quality process and ingredients still meant that it was pretty gross. As prohibition continued, people started to work around this by creating cocktails to mask gin’s flavor. While this certainly helped everyone’s ability to consume gin it didn’t help the underlying factor that the spirit itself was still borderline intolerable to most people. So throughout the 1900s gin became primarily a cocktail spirit with most people believing that it worked in cocktails but was not good enough to drink on it’s own. Welcome to the present day…prohibition has ended, tax laws in England were reformed long ago and there have been proper distillers with refined processes for over a century now. Yet so many people still think that gin tastes disgusting! What you have to realize though, is that throughout this rocky history gin was a drink of the poor…and that means these sub-par products had mass reach during throughout history. Which also means it had deeply ingrained, mass brand perception issues. 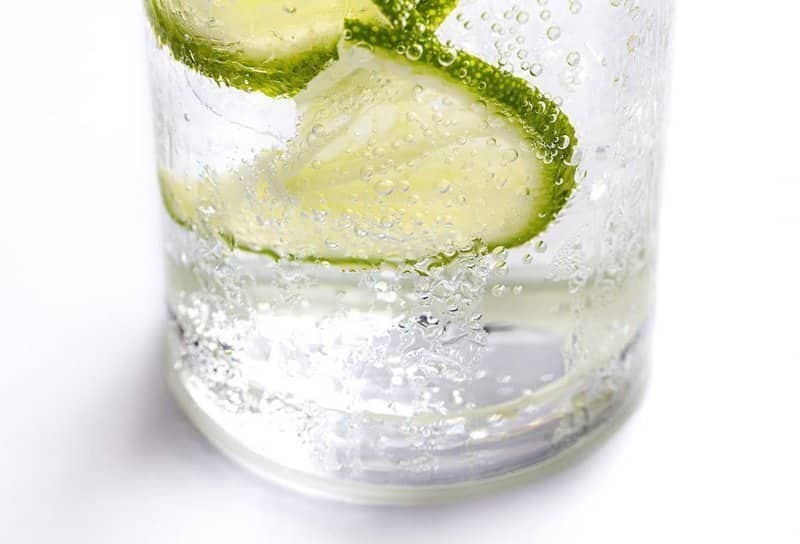 You had huge groups of people who would screw up their face and make a noise whenever someone mentioned gin because of their historical experience with it throughout the previous decades and centuries. This disgust was most likely passed down through generations furthering the problem…I know I certainly grew up in a household with both of my parents telling me how much they hated it. So what’s a spirit to do? Well, it undergoes a craft distilling revolution, which is indeed where gin is at this very moment. So now we just have to get the word out to all of you to not be afraid…all gin doesn’t taste like a sweet Christmas tree! And that’s what we intend to do here at The Crafty Cask. While we’re passionate about all craft alcohol we’re particularly passionate about misrepresented or less well known libations and spreading the good word and helping develop those industries and support the amazing craft producers. Gin can be amazingly delicate and balanced or it can have amazing non-juniper essences, like those shown above and many more like cucumber or even delicate florals. 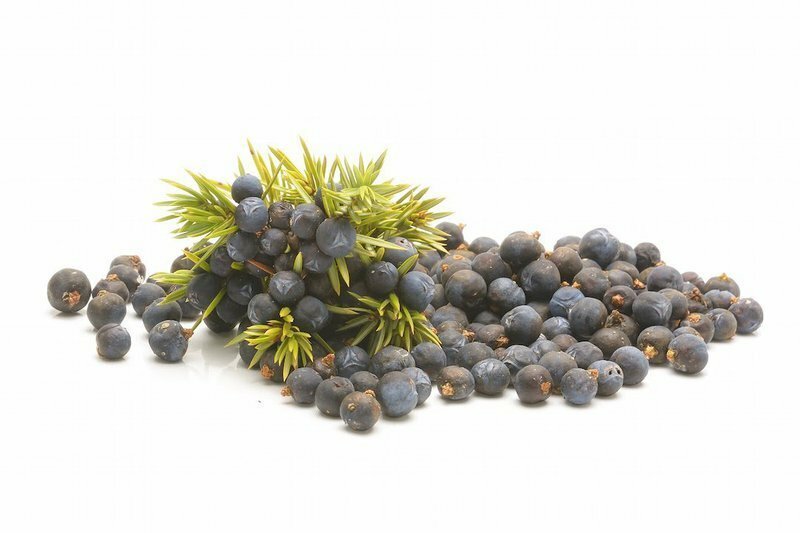 Of course, it can be heavy and straight-forward on the juniper, but they’re not all overpowering with that flavor, really! 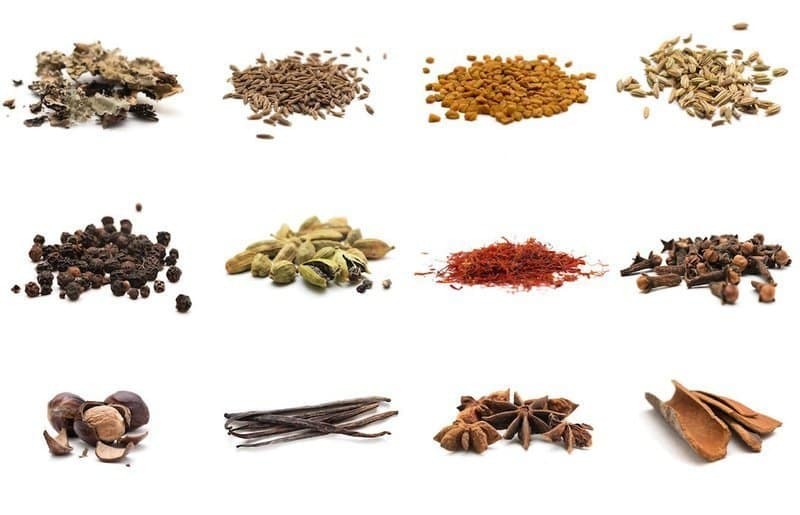 Yes, the legal regulation on gin is that the “predominant flavor of juniper” but depending on what other botanicals are mixed in and at what levels the overarching flavor profile of gin can vary widely. Just like how the flavor profiles in wine or whisky differ greatly. Think about it…realistically the predominant flavor in wine is grape, no? Yet there are so many varieties and flavor profiles that everyone can find a wine for them. The same is true for gin! You can even find barrel aged ones that drink and look more like a whisky…I have one at home that I love sipping straight or using to make manhattans. So here at The Crafty Cask we encourage you…do a gin tasting at a distillery that makes multiple styles,, start asking your bartender about different styles and producers, get adventurous and join us in jumping on the gin bandwagon. If you’re ready to get started now, check out our article on 4 Bottles to Kick-Off Your Gin Love Affair or shop one of our favorite selections of craft gins (Sipsong and Young and Yonder’s H.O.B.S. are two of our favorites!) to get a bottle to try delivered right to your door. In the meanwhile let us know your perceptions of gin in the comments below. What would get you over some of those perceptions? How can we help those interested in gin learn and expand their palettes?